Just because it is a toy, a dollhouse need not be cheesy, flimsy and made of plastic—two Polish mums from Warsaw, “with the help of one crafty dad”, has created Miniio, a brand that produces beautiful modern dollhouses. 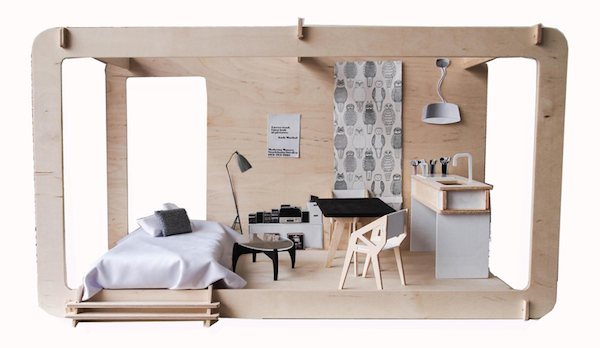 Offering you “the life you’ve always wanted, just six times smaller”, Miniio’s dollhouses look just like those envy-inducing ones you would find in interior design magazines, complete with stylish designer furniture in miniature. Inspired by Bauhaus and Brazilian architect Marcio Kogan, these tiny houses are lovingly crafted by hand and made of quality material such as oak and natural bamboo, instead of cardboard and plastic. The well-designed furniture models would probably make you wish that you own them in life-size as well. 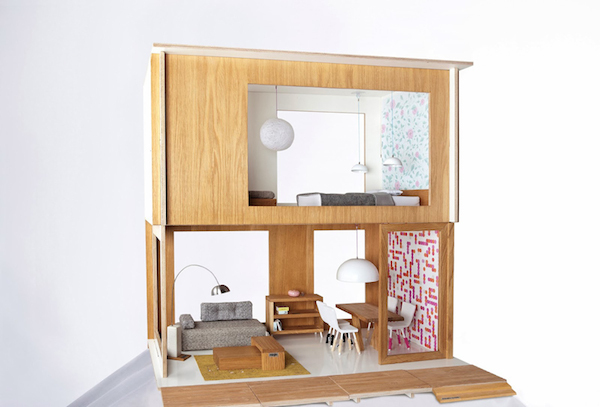 You can purchase the Miniio dollhouses on the brand’s website—prices start €19.90 for a terrace.